You might be thinking about doing some home improvements. Maybe a driveway, or something as big as a custom addition to your house. Before you hire someone, do your homework. Look beyond the mail ads or the fancy logo you see on a truck, billboard, or TV ad. And don’t stop your research after you’ve seen a contractor’s prominently displayed license number — it’s not a guarantee of a job well done. Check to see if the contractor or contractors that you are considering has a current Pennsylvania Home Improvement Contractors License that is in good standing. Does the company have insurance coverage above and beyond the value of the job? Insurance coverage requirements for licensing might be less than the value of your job. Ask about how the contractor keeps in touch with clients. Is there office personnel, a 24-hour answering service that can meet your needs in case of an emergency during and after the job, or just an answering machine or voicemail? It might seem unimportant, but communication can make your project either a fun and fruitful experience or disappointing disaster. Your written contract should specify a clear scope of the job and payment terms, and should never require a large deposit up front. It is customary for contractors to require a small deposit for drawings and engineering. Your contract should also address details of any required permits and inspections. 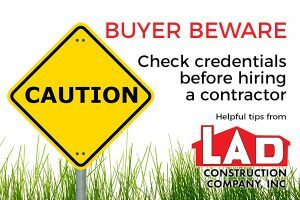 It’s important that you make a careful, educated decision on a reputable contractor to work on your most valuable asset. 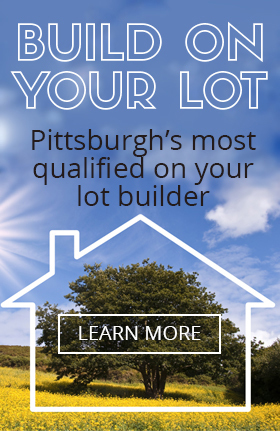 Personal referrals and referrals from the Builder’s Association of Pittsburgh and the Better Business Bureau can also be helpful. And remember, the best choice is not always the least expensive choice. Leon A. Dwinga Jr., Company President and Master Builder, relies on more than 40 years of construction experience in Pittsburgh and a personalized approach to give clients the perfect home for their budget, property, and lifestyle. 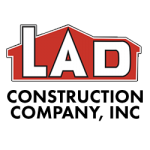 Predominantly a custom home builder, LAD’s services also extend beyond with custom additions, kitchens, concrete, asphalt, consulting, and more. Dreaming of a Summer Move? Start Planning Now!